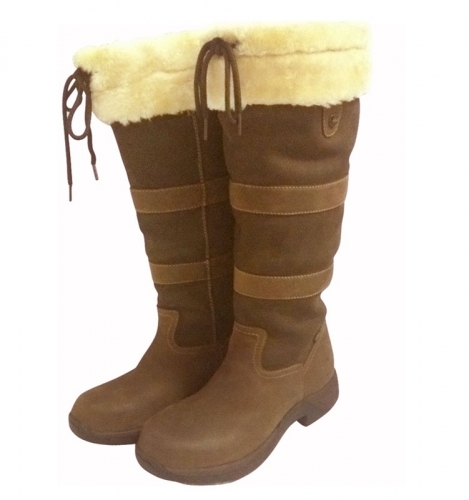 Warm & stylish Eskimo Fleece boots are completely lined in synthetic fleece, Features RCS Footbed and Touch Tech Sole. Treated waterproof Redskin Leather, these boots will keep your feet warm and dry. RCS Footbed with Tough Tech is lightweight and durable with plenty of grip. Who says that waterproof boots have to be boring?